From the forthcoming album, "Ferrari", to be released January 11th, 2016, B.Slade brings the 2nd single from his winter collection. 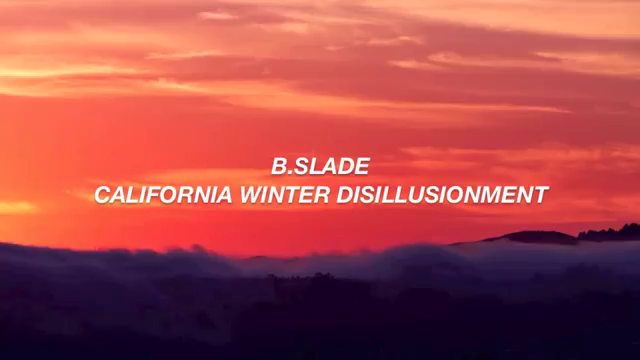 B.Slade creates a think-piece over sublime production by Luke Witherspoon III. Make sure to cop "Ferrari" on 1.11.16.